****PSSST…at the very end of this post I have an update for my BOOK and a question for YOU!!!! Our summer started out kinda sad! Our sweet labradoodle Coco ate twenty pieces of gum that contain xylitol (a sweetener) which is a fatal poison for dogs. My vet said it can kill an 80 pound dog with only two pieces. So far, she’s recovering and we’re going to start calling her the Miracle Dog! We aren’t out of the woods yet, so we’d appreciate your prayers for our sweet pup! Today I’ve finally been thinking about what I want to do every day this summer and I came up with a list of FIVE! Since every one of the five starts with “f”, I’m calling it my summer flist (instead of list…hee hee…I know, I think I’m funnier than I am). 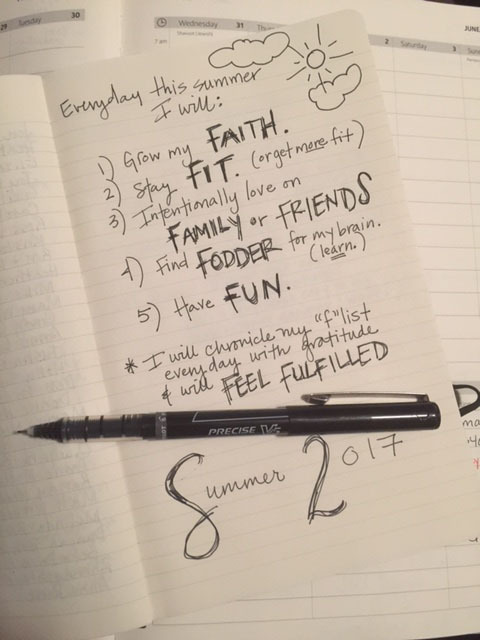 I’m going to journal my journey with my flist every day so I can look back at the most amazing and fulfilling summer EVER! By the way, the BESTEST journals to use for flisting are Moleskines. They’re a little bit pricey, so I save my pennies until I can get a new one – but they’re famous because they were the kind of journals used by Vincent van Gogh (artist), Picasso (artist), and Ernest Hemingway (writer). I kind of hope I’m vicariously living the life of an artist or writer when I use one. 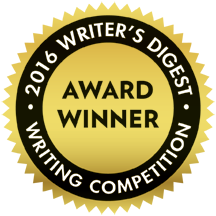 By the way, be looking for me to get back on my game writing blog posts every week this summer now that my book is DONE! Choose joy and have the BEST DAY EVER, friends! Buy and read my book EARLY (because you’re special) from me this summer. Be on my STREET TEAM! (this means you write a review for the book and post it on LAUNCH DAY, it could be super duper short – and I’ll explain HOW to do it)!!! Be on the INSIDE scoop and get updates from me throughout the summer up to the launch (there will be a letter slipped inside the book when you get it that explains how and what and when). 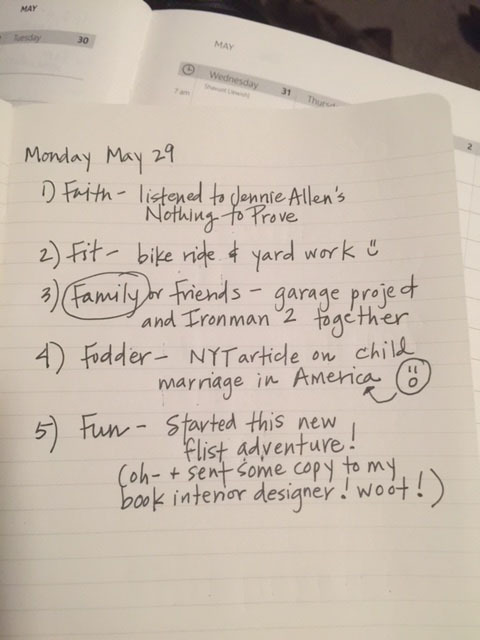 Posted in Best Day Ever Adventure, Choose, Inspiration, Lifestyle, List of Now and tagged book launch, flist, list, summer bucket list, V. Bookmark the permalink. Girl!!!! You know I want in on that list! Count me ,one of your biggest fans, as one of the first to be one of the firsts to get that book! Love you and all you stand for and do! Thanks, Julie!! I will put you on the list!!!! Love you to pieces! Would love to be on list too! Proud of you Carrie~ not surprised but certainly proud of you and your love for the Lord and life! Thank you, Shelli! You are full of grace and love and I am so proud to have you as my friend. Yes I believe it. Your a wonderful and inspiring woman and friend. Thanks, Noeli! You are such an encouragement!